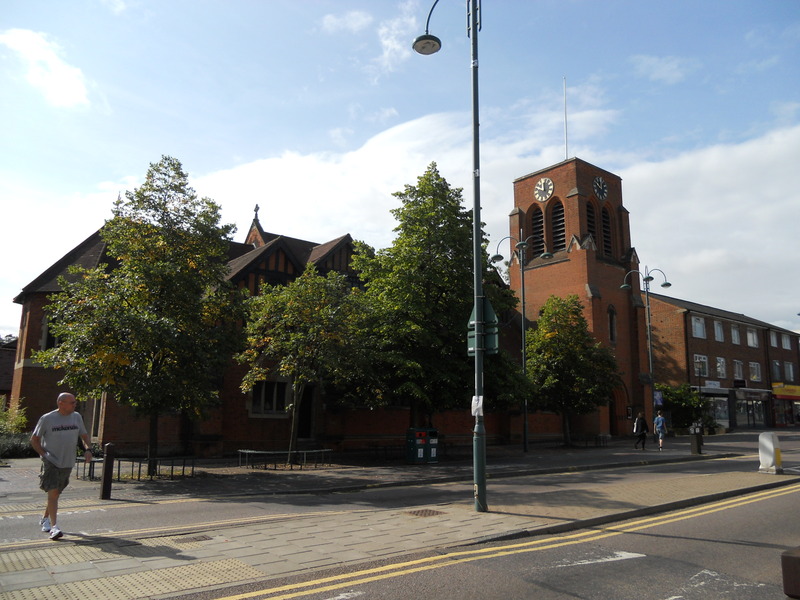 All Saints is in the centre of Borehamwood. It is a busy area with shops etc. around. I found it locked which seems a real shame given the church’s surroundings. 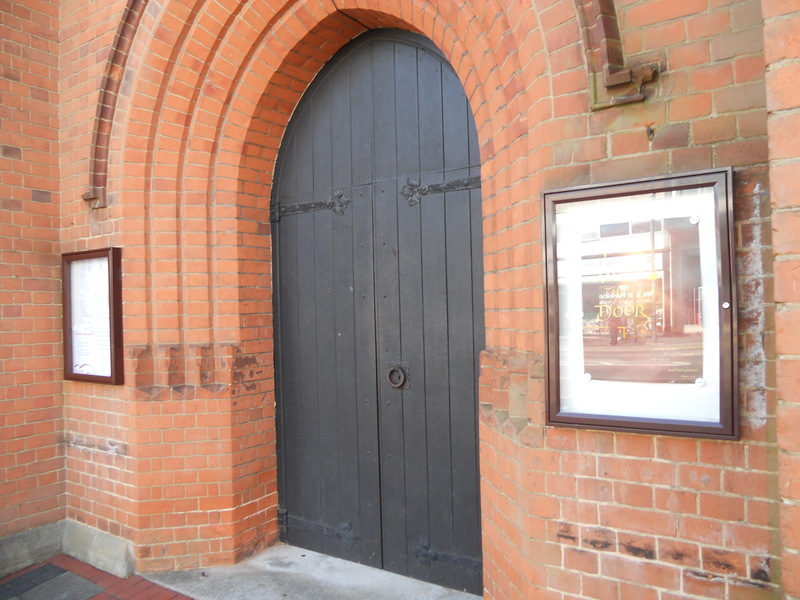 There is a church website at http://www.borehamwoodchurches.org.uk which has no visitor information on it.